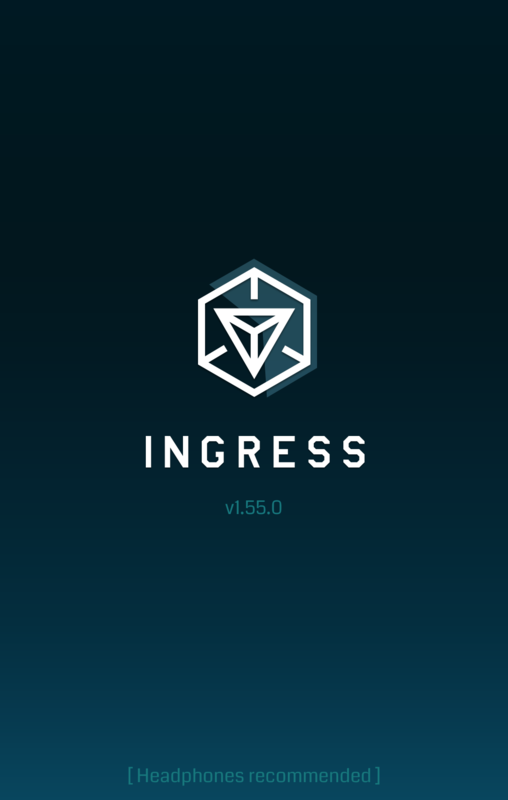 Welcome to the 4th edition of Ingress Teardowns for 1.55.0. We haven’t seen an Ingress announcement yet about this version, so it probably is still only hitting about 1% of the world, until its confirmed for a full 100% rollout. Either way, we can teardown the APK so lets begin! Once you choose to link your profile. A little Google Plus icon appears to the right of your username on your profile, allowing agents to quickly go from your Ingress profile to your Google Plus profile. To answer questions / speculation from previous teardowns. This is optional. This can be unlinked after you link (if you choose to do so). The feature we originally discovered in 1.54.0 has been developed further. Its still not yet enabled server side, but it appears to be a news feed for Ingress Google Plus posts. This is probably an attempt to bring together the agents that have no idea that Ingress news starts on Google Plus. An article that appears in the scanner. As you can see, the original Google Plus post is here, since then multiple posts have been posted by Ingress. 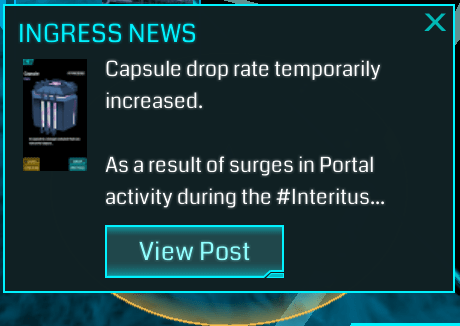 It appears the hashtag IngressNews is used when Ingress wants the article to come to your scanner. Eagle eyed agents will notice there has been events posted with this hashtag since then, but our guess is that events are ignored. In the previous version, we saw the underlying code change for Missions. What this means is that the entire code block for Missions was renamed to “Training”. However, the tab in the UI still said “Missions”. At that time, I believed it was just “code cleaning” and thus ignored it. However, in 1.55.0 the tab is now called “Training”. This change makes sense now with the addition of Mission code. Now lets stop and explain this again. This means we have Missions and Training, and there is lots of information about these upcoming Missions included in 1.55.0. Below is the list of endpoints (Exchange of information between server and client), that we may use to infer the functionality coming to this new feature. Along with a bunch of other endpoints that include things like clues for some sort of passcodes. There is also a few interesting strings. It appears we will begin with a MissionList that includes nothing but snippets about the missions, selecting one of these will load the MissionDetails, which includes all the good details like Description, Goals (Waypoints), Type, etc. There is also a reference to “Field Trip Cards”, which if you are unaware is another application by Niantic Labs known as Field Trip. This application is just the portals of Ingress. It creates a way to learn history / interesting locations wherever you go. How this functionality relates into Missions, I’m not sure. This is the start of a huge new feature. This version is the start of development of Missions. I could not locate any UI changes in relation to Missions, which means they are at the start of their development. In comparison to other features. L9-L16 were in the apk for 7 versions before they were live, Google+ sharing was in the apk for 4 versions before they were live. Who knows how long Missions will take before they are live and ready to play. This was a fun teardown. Two features went live (Google+ Linking and Sharing Content) while new and old features were developed further. It seems now that Interitus is over, it was time to bring out the goodies. I’m particularly excited for Missions.